What is Beading for brain cancer? Beading for Brain Cancer is a small bracelet business that gives all their profits to brain cancer research at Mass. General Hospital. It was created in 2009 by Elana Sargent, who was nine years old at the time, in hopes of helping to find a cure for brain cancer, primarily Glioblastoma. Elana's father had been diagnosed with this severe form of brain cancer earlier that year, which only has around a 5% percent chance of survival after five years. Being so young and afraid for both her and her father's future, she wanted to do whatever she could to contribute to getting her father better. With the help of her mother, Elana found some beads she liked and strung up a couple of these bracelets, being sure to include gorgeous grey ones, as that is the representative color of brain cancer. They just began by selling the bracelets for $10 to their family and close friends, but the business soon took off. As other people around town heard about these bracelets and the great cause they were going toward, orders poured in. By the following year, Elana and her bracelets had raised $1,000, mostly by local people who wanted to support the Sargent family and their personal battle with cancer. This first sum was donated to Lahey Clinic in Massachusetts, where Elana's father was being treated at the time. 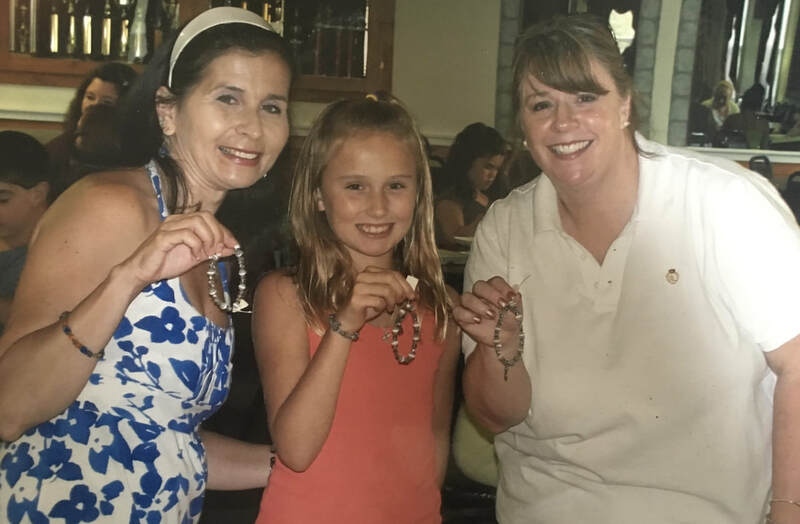 Over the next couple years Elana built hundreds of more bracelets with lots of help from her community, mostly her mother and close neighbor, as well as the Friends of Rachel group at her middle school. Many $1,000 donations were given to both Lahey Clinic and Mass. General due to these simple $10 bracelets. Within a couple years basically everyone in Elana's community owned one of her bracelets, as well as a couple sales being sent all over the states, and one as far as Brazil. 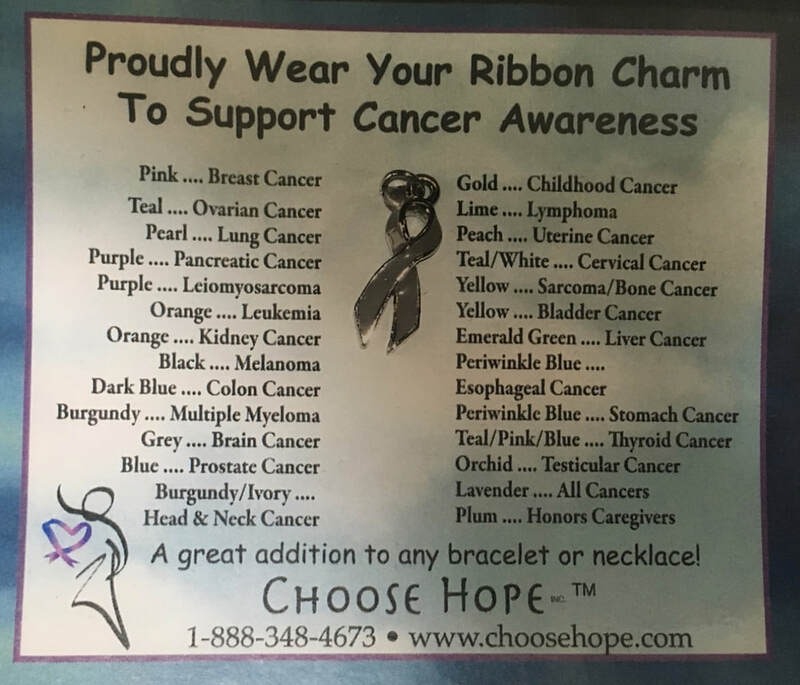 When Elana's father was first diagnosed with a brain tumor, her mother had trouble finding jewelry online to support this particular cancer, so she is now expanding her bracelet business online to try to reach as many people as possible. In hopes that families and patients battling this cancer are able to find these beautiful bracelets and help to spread awareness for this terrible disease and raise money to aid in one day finding the cure. Elana's father, Jack Sargent, was the inspiration to begin Beading for Brain Cancer. Jack was an amazing husband and father and a total family man. He supported his children in everything they did and would always make time for them from coaching their many teams to volunteering in their classrooms to playing with them after long work days. Jack lived in Massachusetts his whole life and graduated from UMass Amherst with a degree in mechanical engineering. He worked at Raytheon for many years in that profession. In August, 2009, while on a family vacation in Washington D.C., Jack ended up at the hospital, here they discovered a tumor in his brain. Jack was driven back to Massachusetts where he was cared for at Lahey Clinic and diagnosed with stage four glioblastoma brain cancer. Jack received many treatments over the next year and a half at Lahey and Mass. General, but unfortunately suffered a relapse of this terrible disease. Over the course of Jack's treatments, he became very sick and could no longer be the family man he had once been. All Elana wanted was for her father to get better, so he could get back to doing all the things they used to do. By making these bracelets and raising money, she hoped that would do the trick. Jack struggled after his relapse and sadly left behind his wife of 12 years and two children, Jack age 12 and Elana age 10. His loss was mourned by many, as he left a huge impact on everyone he met. He is still remembered and cherished by his family everyday. These bracelets are still being made now that he is gone in the hopes that no one has to suffer from this terrible disease ever again and so no one has to watch the ones they love suffer and deteriorate right before their eyes.